An International Certificate is awarded to each participant. 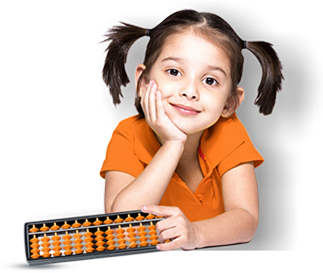 Freedom to select Abacus and/or Mental category based on the child’s capability/preference. Flexibility for each student to select a higher/lower level than (s)he has last completed. A non- competitive and less pressure driven chance for successful achievement.